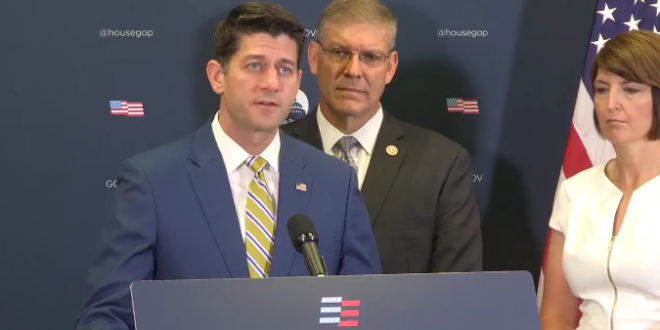 Trump Attacks "Know Nothing" Paul Ryan On Birthright Citizenship: He Should Focus On Holding The Majority - Joe.My.God. President Donald Trump lashed out at Paul Ryan on Wednesday, saying the house speaker “knows nothing” about birthright citizenship. Ryan previously went against Trump’s proposed plan to sign an executive order eliminating the right to citizenship for children born in the United States. Feel like there’s a greater than 50% chance that when you ask Paul Ryan about the Trump tweet, he’ll say he hasn’t had time to read the tweet. Ryan versus trump, in the waning days of the speakership.